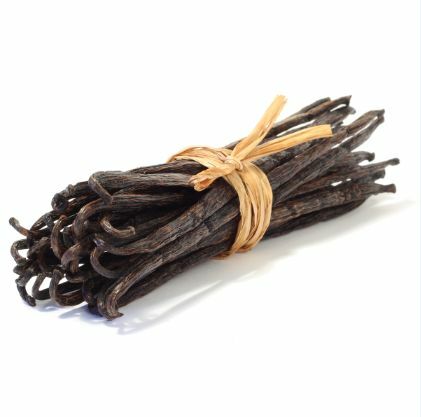 We are a noteworthy name when it comes to Vanilla Sticks that is the perfect outcome of premium material and advanced processing techniques. As a dependable name, we make sure that our products are of excellent quality. To make it possible, we use only quality-approved and certified raw materials sourced from reliable vendors. Packaging Details Packed in paper-drums and two plastic-bags inside.